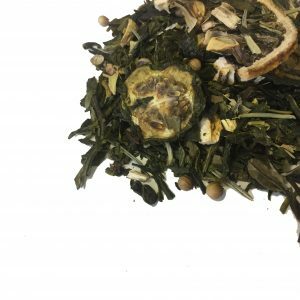 The perfect ‘pick me up’ tea, our Lemon & Lime is just so refreshing. 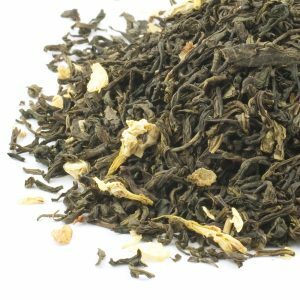 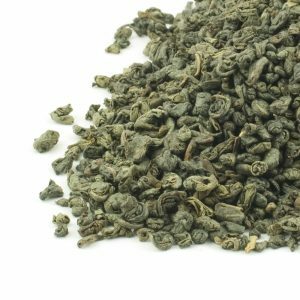 High quality, Smooth, Sencha style, green tea with a sweet taste that beautifully balances out the natural lemon and lime flavouring. 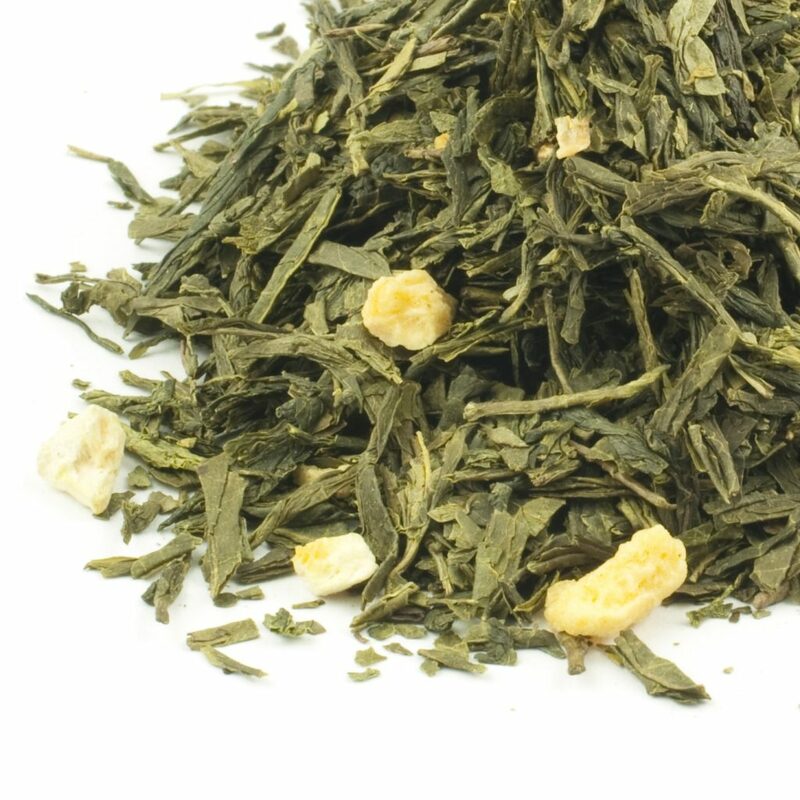 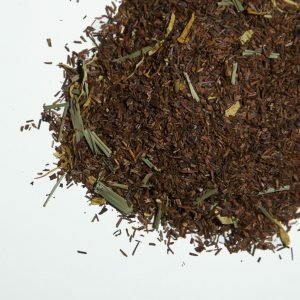 Pleasingly astringent, and great as an iced tea too, we feel sure you’ll be wanting more than one cup!